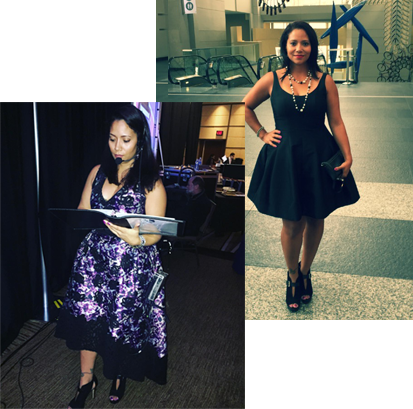 3L Communiqué (3LC) is a public relations, media, and event production firm created by award-winning journalist and public relations veteran, Zayda Rivera. 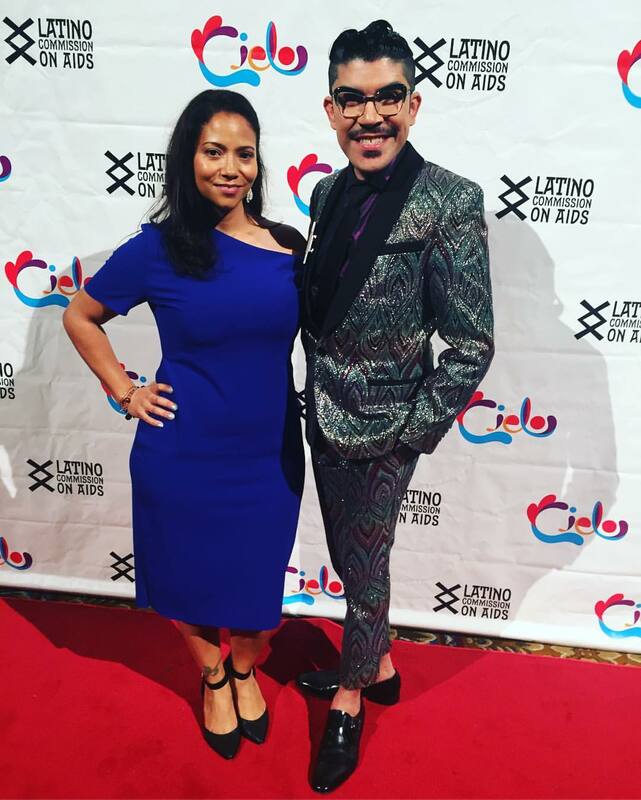 3LC specializes in producing memorable events from conception to execution, launching strategic marketing campaigns, and booking speakers, presenters, and entertainers for projects targeting the Latino, multicultural, and the LGBTQ community. 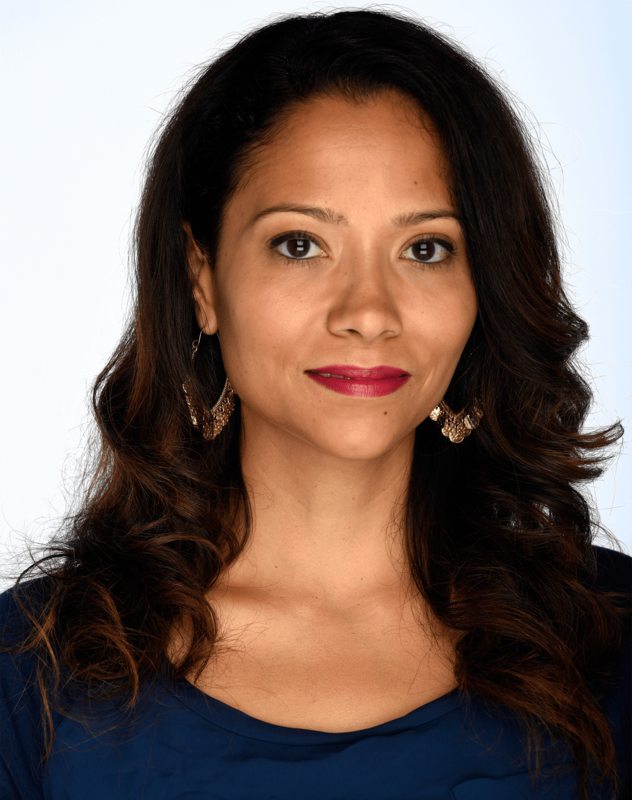 Zayda Rivera is the President and CEO of 3L Communiqué, a media company specializing in event production, public relations, marketing, social media campaigns and the creation of unforgettable experiences for corporations and non-profit organizations. 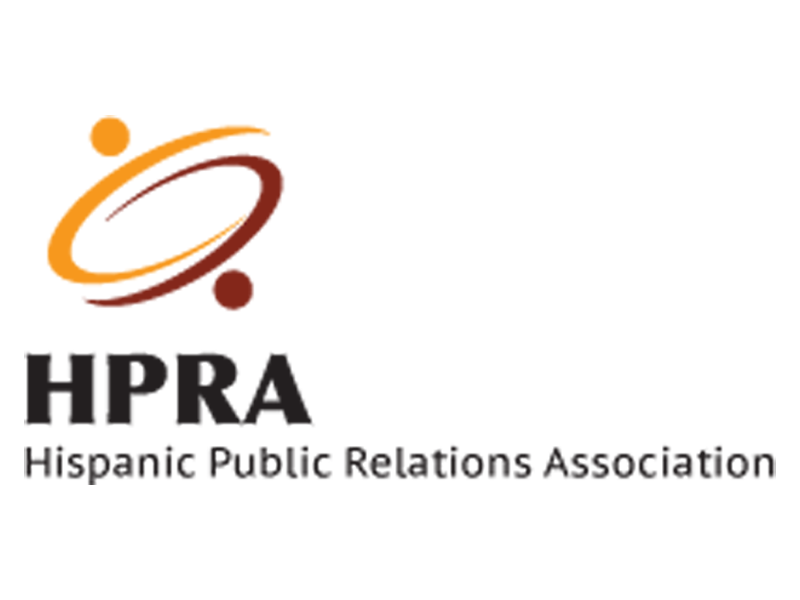 With over 16 years of experience in the media industry, Rivera officially launched her company in 2014 in order to combine her public relations and journalism expertise into a one-stop shop. 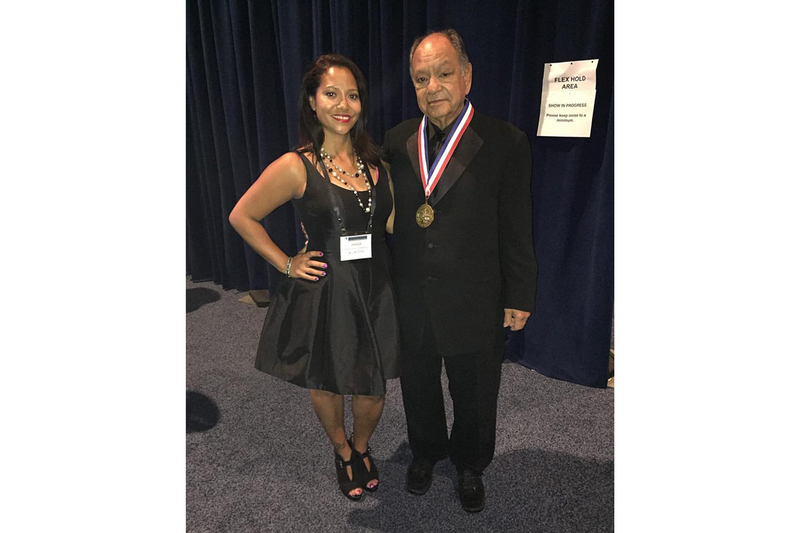 Over the course of her decorated career, the award-winning entertainment, lifestyle, and hard news journalist has penned for publications, including the New York Daily News, Latina magazine, Refinery29, BET.com, Vivala.com, and FOX News Latino. 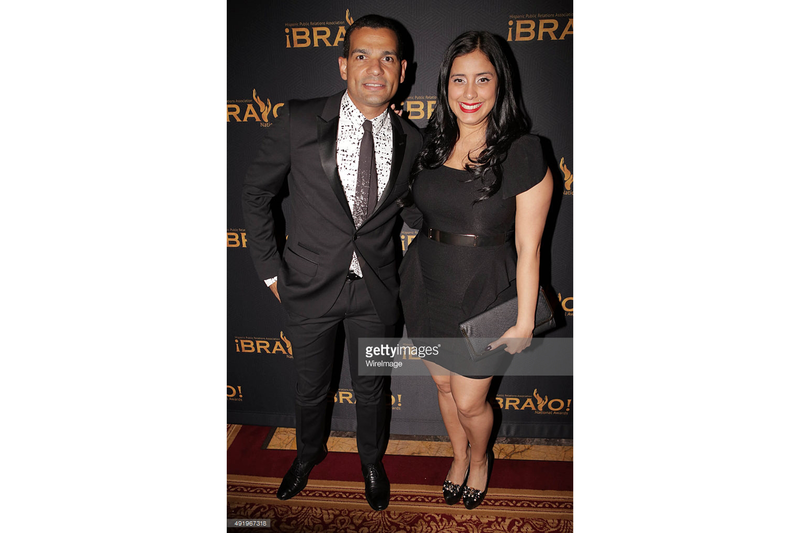 Rivera has interviewed celebrities like Carlos Santana, Gloria Estefan, Marc Anthony, Jennifer Lopez, Demi Lovato, Selena Gomez, Zoe Saldana, Gina Rodriguez, John Leguizamo, Rosie Perez, and the list goes on and on. 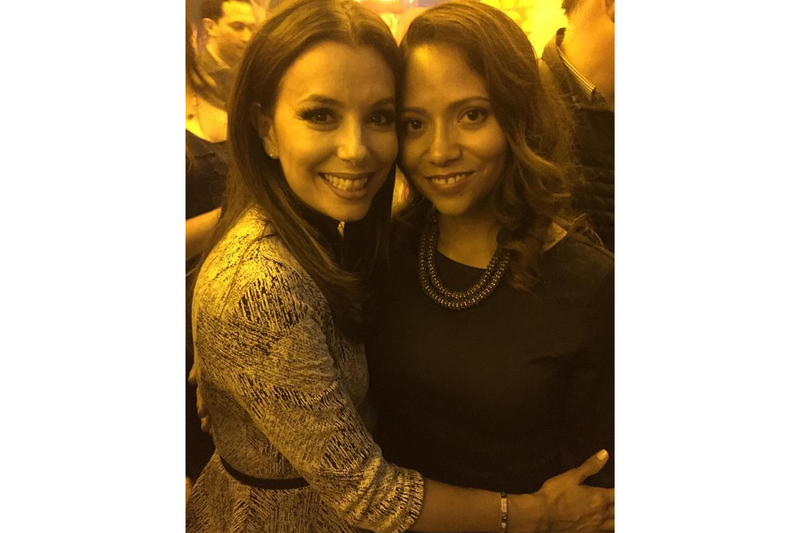 She was also the night and weekend editor for Latina.com, web editor for the New York Daily News’ monthly Hispanic print and online magazine, Viva, editor in chief for Urban Latino magazine, and culture editor for The Ave Magazine. 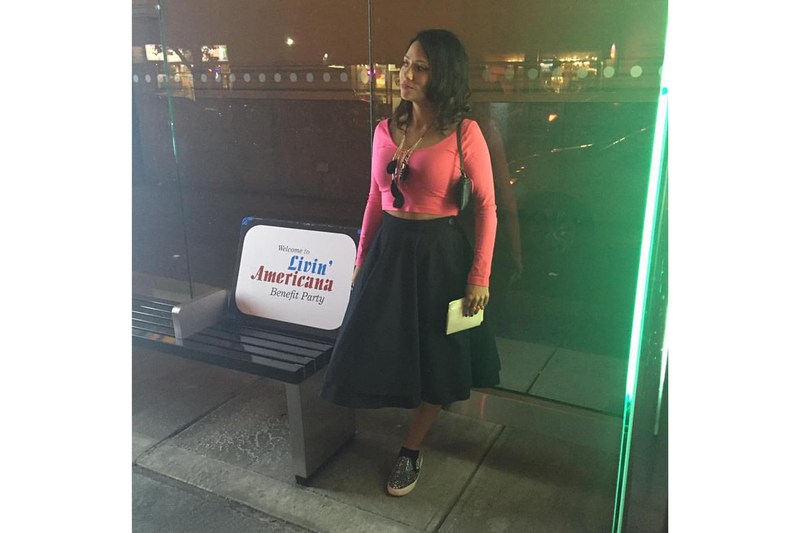 Additionally, Rivera was the “Gossip Goddess” for Connecticut’s #1 morning radio show, Chaz & AJ in the Morning. 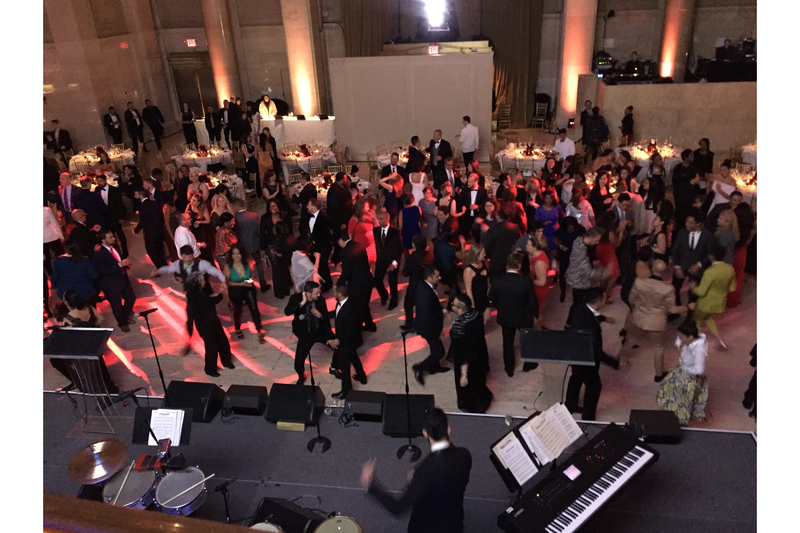 3L Communiqué has successfully produced corporate, entertainment, and non-profit events both big and small. 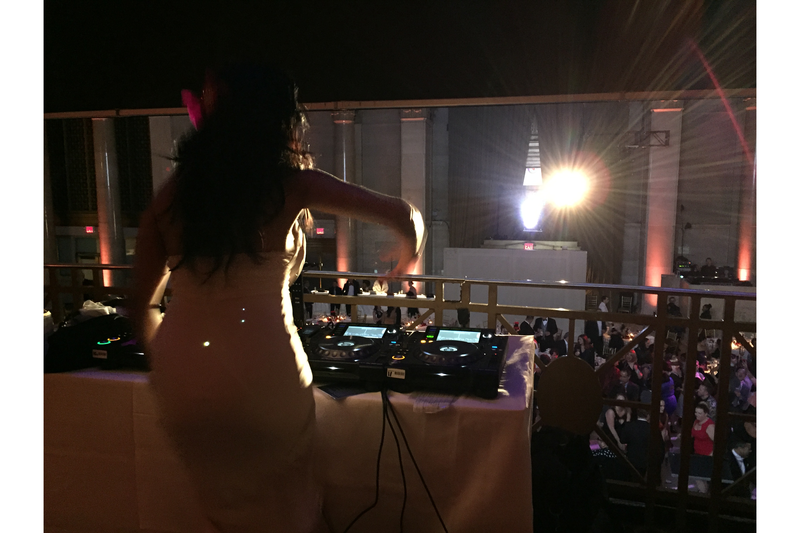 From intimate New York City rooftops and vast, upscale venues in Lower Manhattan’s Financial District to beautiful hotel ballrooms with capacity for thousands in Washington, DC, 3LC knows how to maximize the use of various spaces, budgets, and client needs. 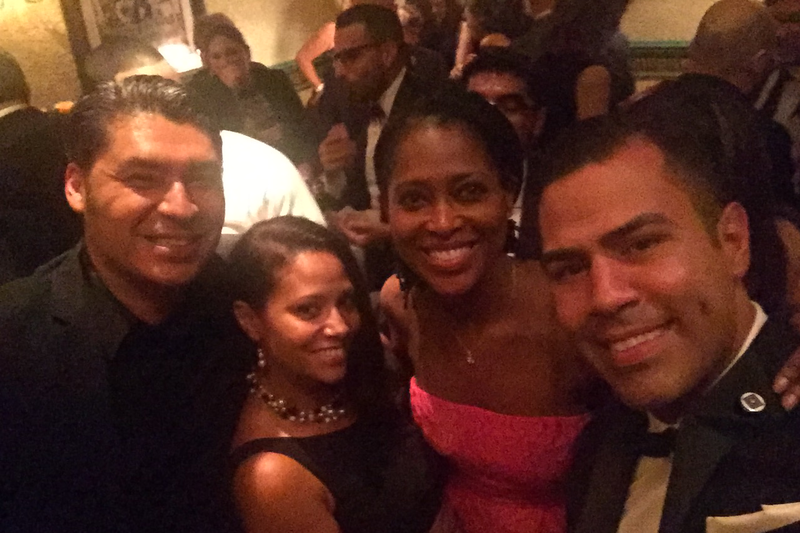 The ultimate goal is to leave a lasting impression on attendees, whether corporate, entertainment, media, or non-profit, in order to create new relationships and solidify others. 3L Communiqué brings the “wow factor” to any event by booking prestigious speakers, celebrities, and musicians. 3LC solicits and books talent as well as manages travel arrangements, lodging and performance logistics as per client’s budget and needs. 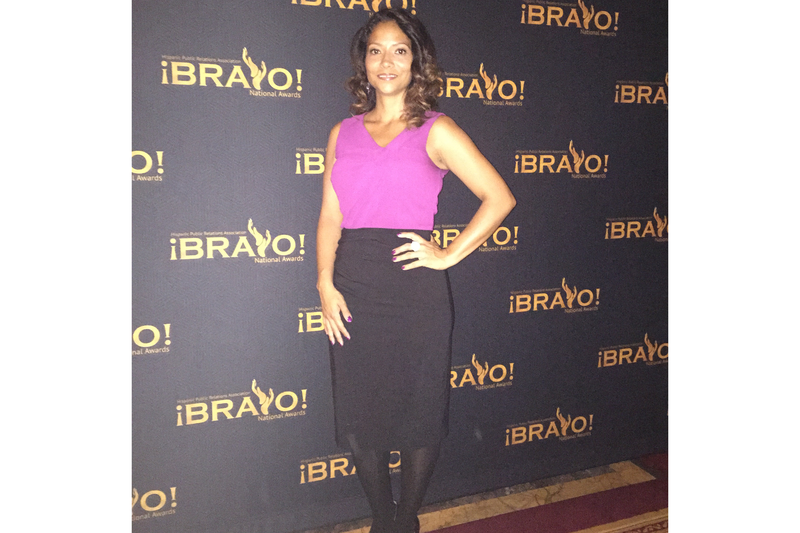 3L Communiqué has extensive media contacts due to president and CEO, Zayda Rivera’s successful career in journalism and public relations. 3LC creates unique public relations and marketing campaigns and distributes them directly to the media that serves the client’s targeted audience. Through this direct connection, 3LC can secure highly visible media coverage across all platforms (print, broadcast, digital) as well as produce interactive social media campaigns. 3LC Talent is a division of 3L Communiqué, which focuses on talent management and publicity. 3LC Talent elevates an entertainer’s public visibility to create new opportunities for public appearances and national publicity. 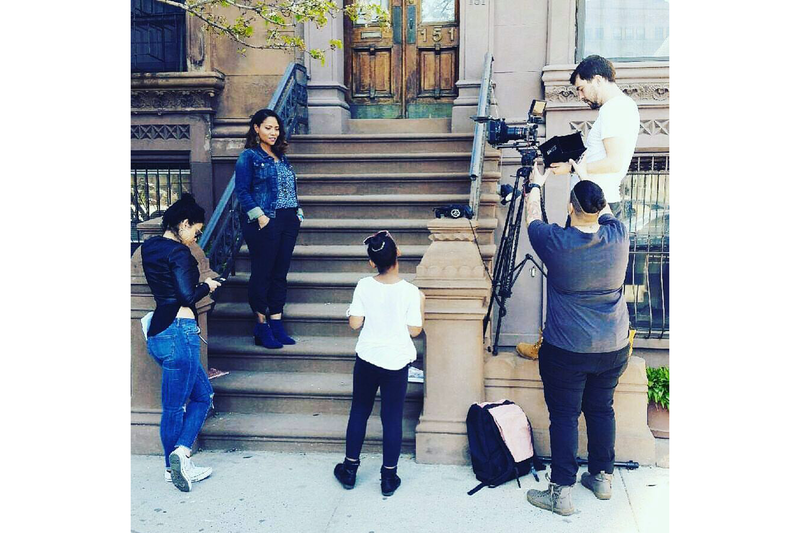 3LC Talent also assists in negotiating production deals and promotional campaigns for clients. 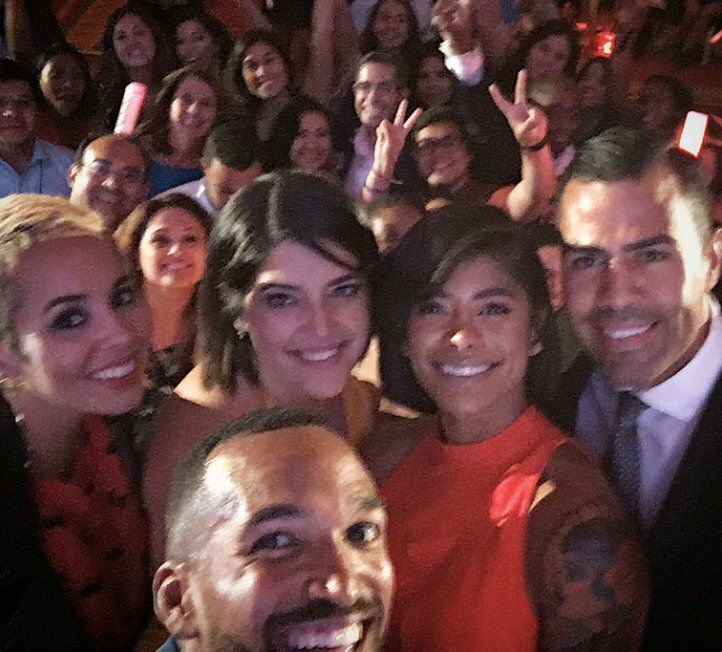 3L Communiqué (3LC) co-produced four special events for the National Association of Hispanic Journalists (NAHJ) during the organization’s first-ever joint convention with the National Association of Black Journalists. 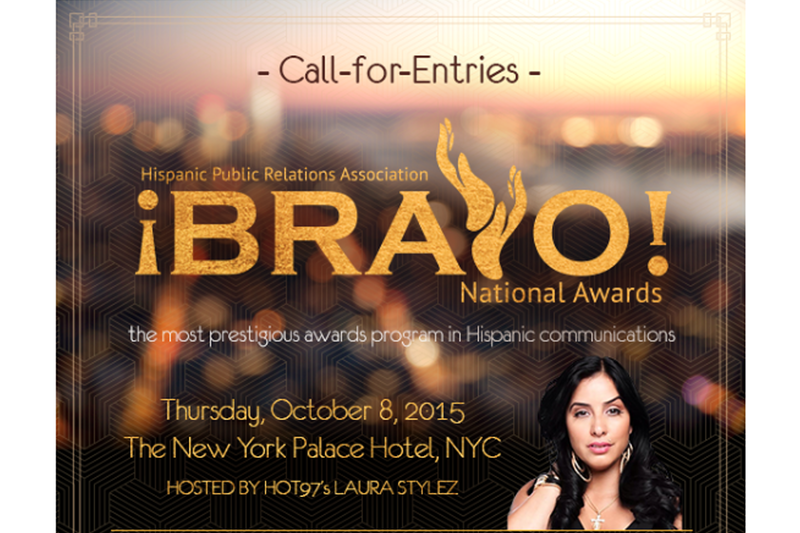 The four events included a Hall of Fame and Honors Luncheon where a live fundraising drive helped to raise $50,000 for the organization’s scholarship programs, NAHJ’s first national Latinas Reception, which was sold out and proved to be the highlight of the convention after successful runs on the regional conference level, El Barrio Benefit Concert, aimed at raising money for NAHJ’s scholarship programs, and the Noche de Periodistas Journalism Awards Gala Ceremony, which celebrated the best and brightest Latino journalists from the past year. 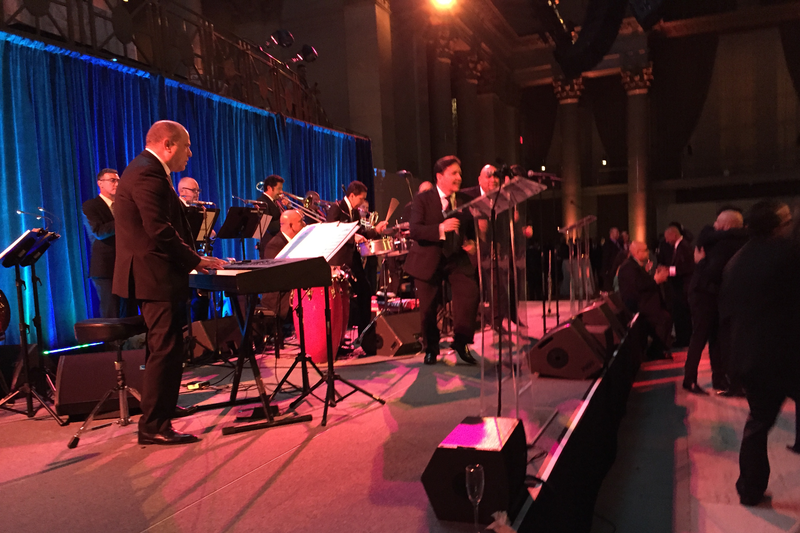 3LC solicited sponsorship, booked talent, selected honorees, wrote show scripts, created each program’s run of show, and worked alongside the AV team during the production of the show. 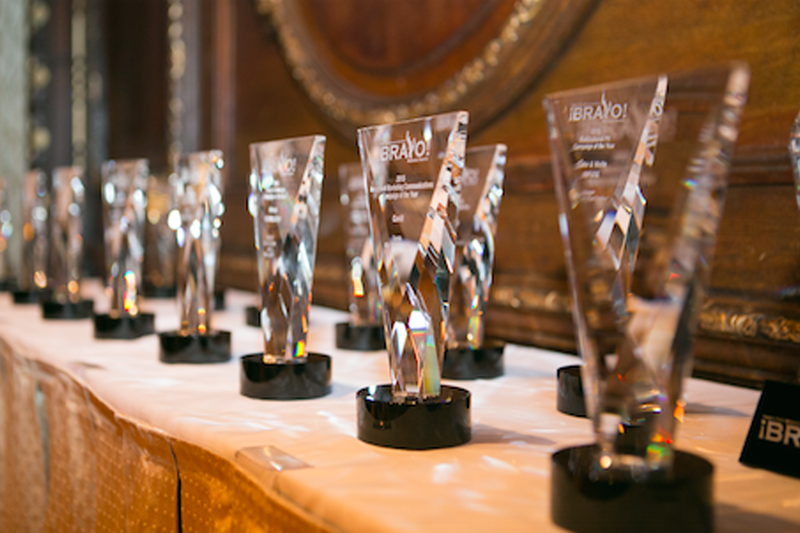 Additionally, 3LC created social media marketing campaigns, unique hashtags, e-blasts, press releases, and other promotional tools to ensure convention goers didn’t miss out on the inspirational and entertaining programming. 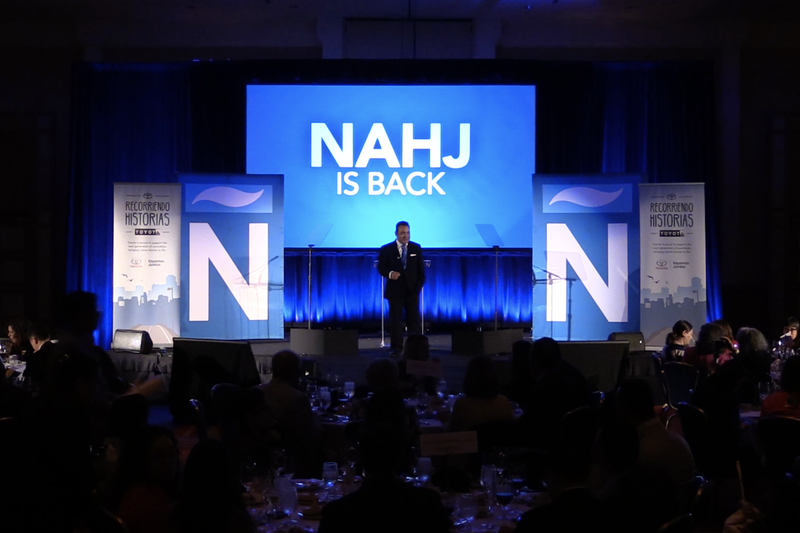 Next, 3LC will produce NAHJ’s special events in 2017 at the Excellence in Journalism Convention taking place in Anaheim, Calif. from Sept. 8-10..
3L Communiqué (3LC) often collaborates with Manteca Media to produce exciting events. 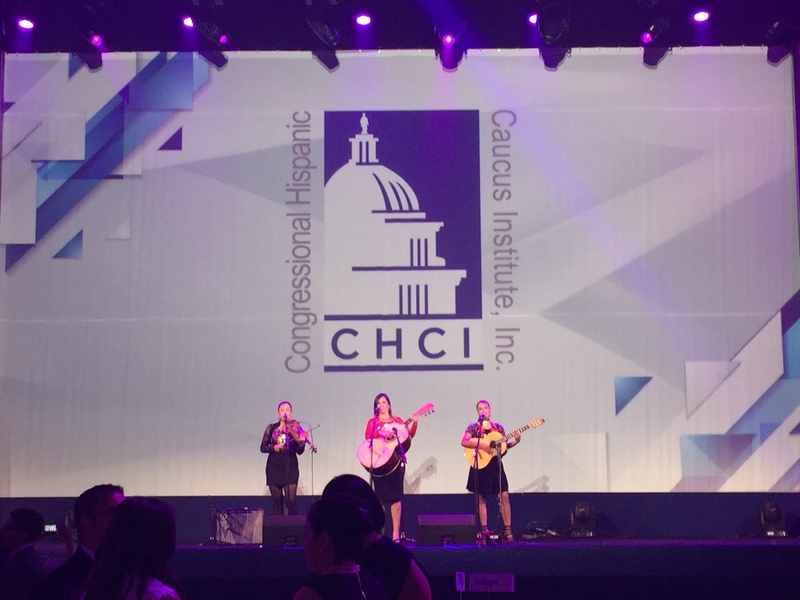 In 2016, 3LC assisted Manteca Media in booking and managing talent for the Congressional Hispanic Caucus Institute Gala in Washington, DC. 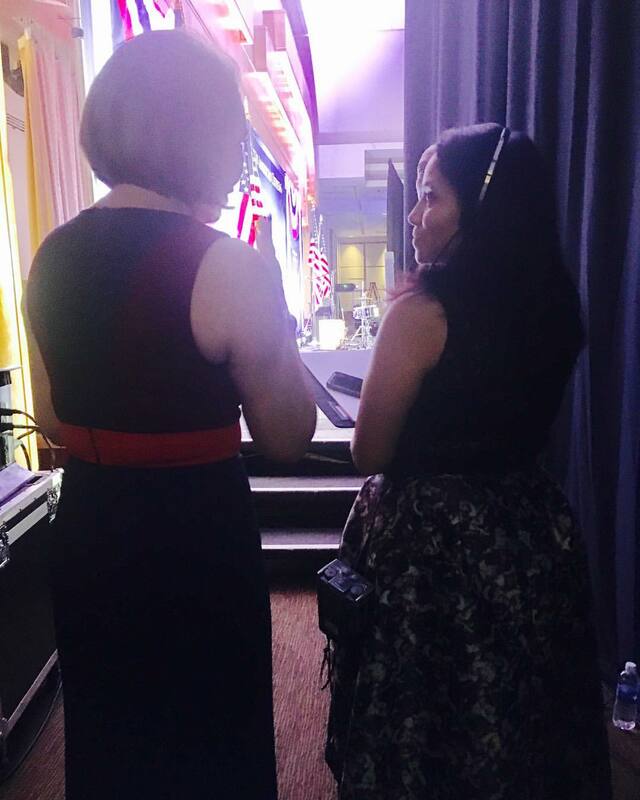 3LC worked alongside Manteca in the planning of the Gala to ensure travel, hotel accommodations and ground transportation were in order for hosts, honorees and entertainers. Additionally, 3LC assisted Manteca with handling talent throughout the program on the evening of the event. 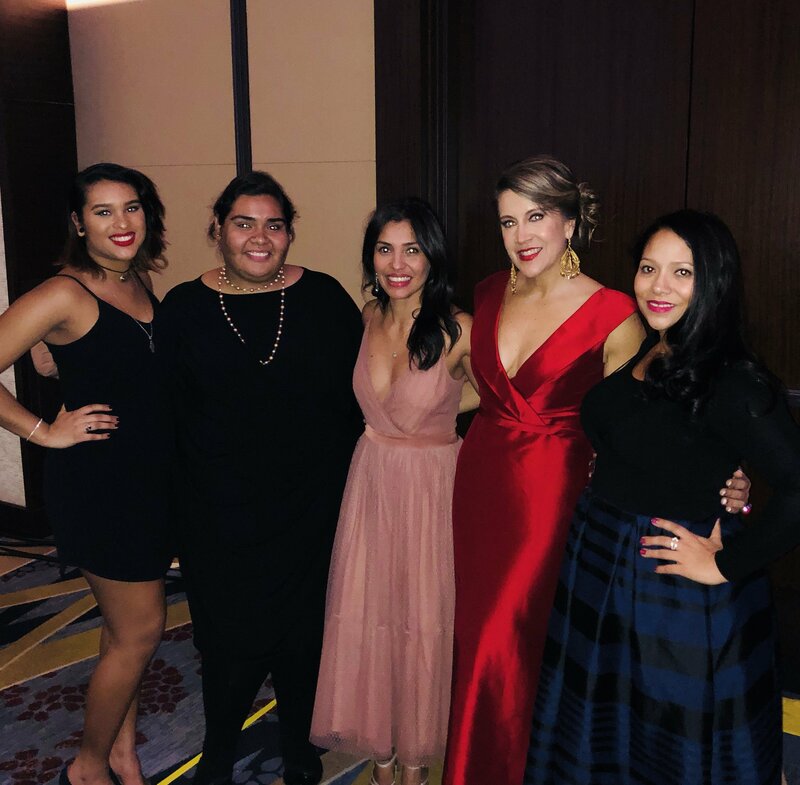 3LC also partnered with Manteca Media for the 2016 Hispanic Chamber of Commerce Gala in booking the Excellence in Leadership Award honoree Jessica Alba. 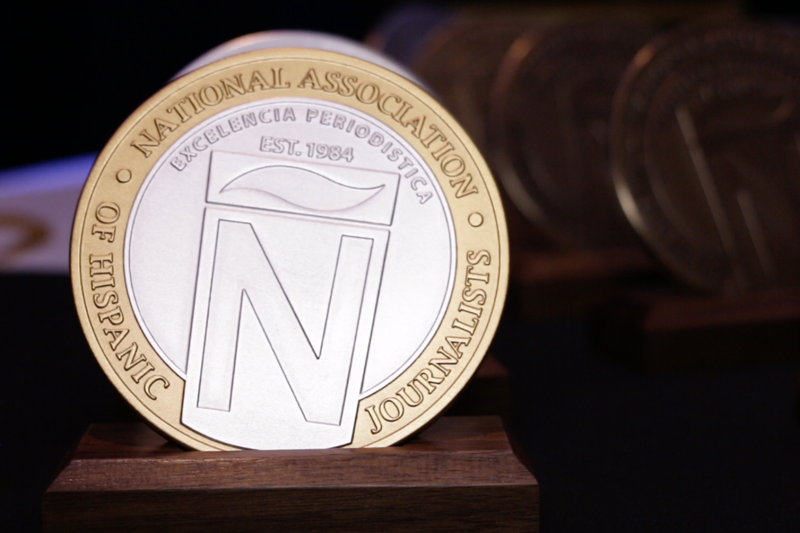 Other 3LC and Manteca partnerships include the production of the National Association of Hispanic Journalists special events. 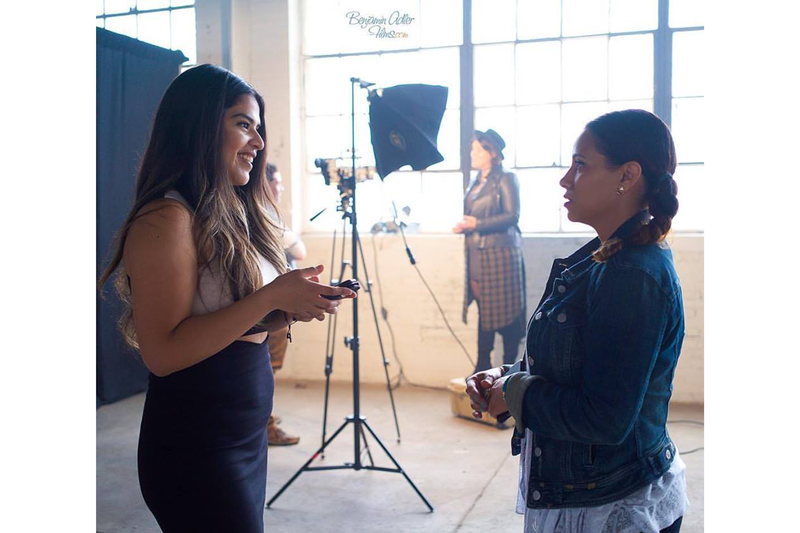 3LC has also assisting in booking A-list Latino celebrities for Cafecito, a show hosted and produced by Manteca Media president, Feliciano Garcia. 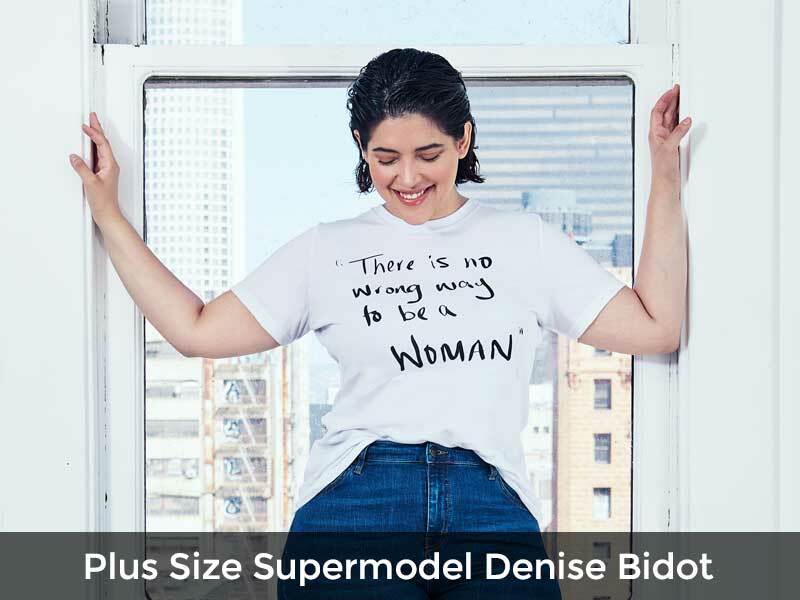 Plus size supermodel Denise Bidot is the first client under 3L Communiqué’s talent division, 3LC Talent. 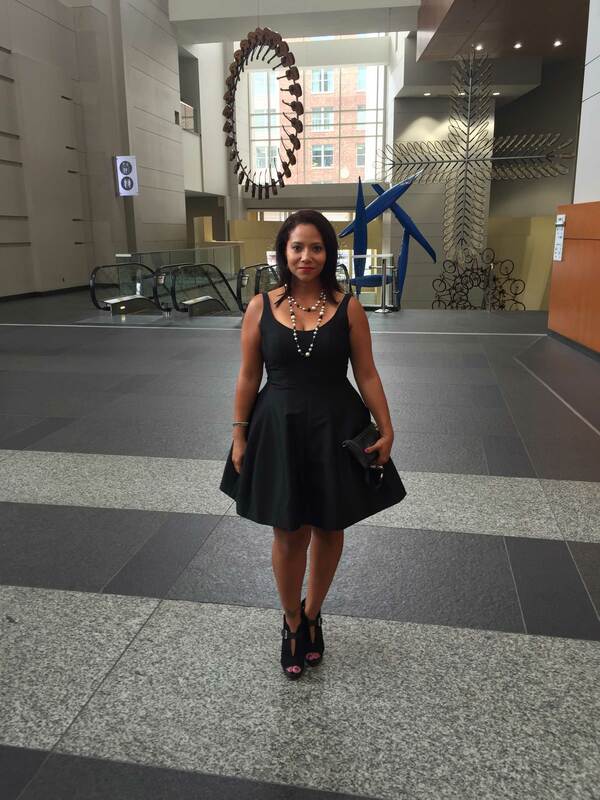 Zayda Rivera worked as Denise Bidot’s publicist, securing national and local media opportunities across all platforms (print, broadcast, digital). 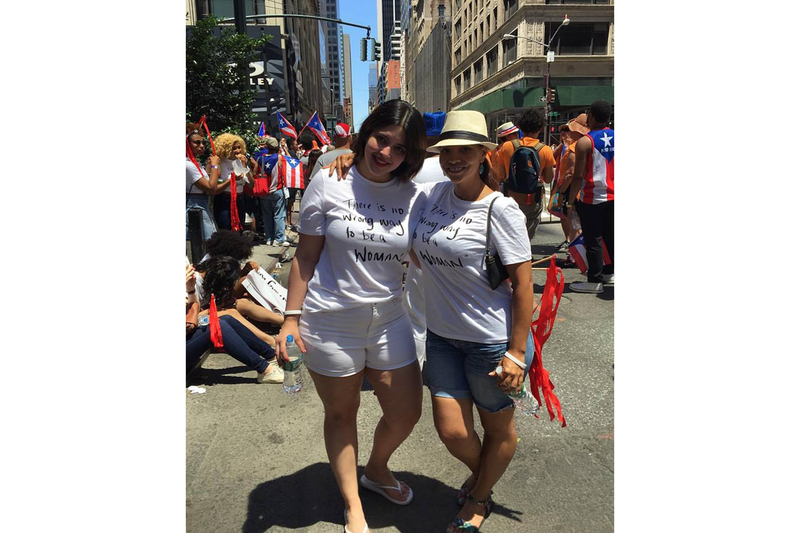 Additionally, Rivera played a key role in the launch of Bidot’s positive body image campaign “There Is No Wrong Way To Be A Woman” by editing the website, social media posts, and booking Bidot as a celebrity in the 2016 National Puerto Rican Day Parade in New York City where the brand was officially launched. 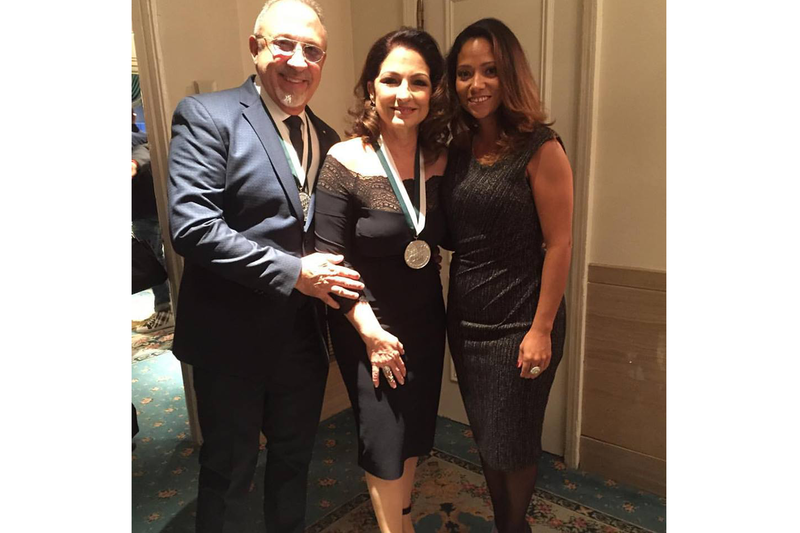 Additionally, 3LC Talent booked Bidot as host of the National Association of Hispanic Journalists’ El Barrio Benefit Concert host and she received the Latina Innovator Award from the organization. 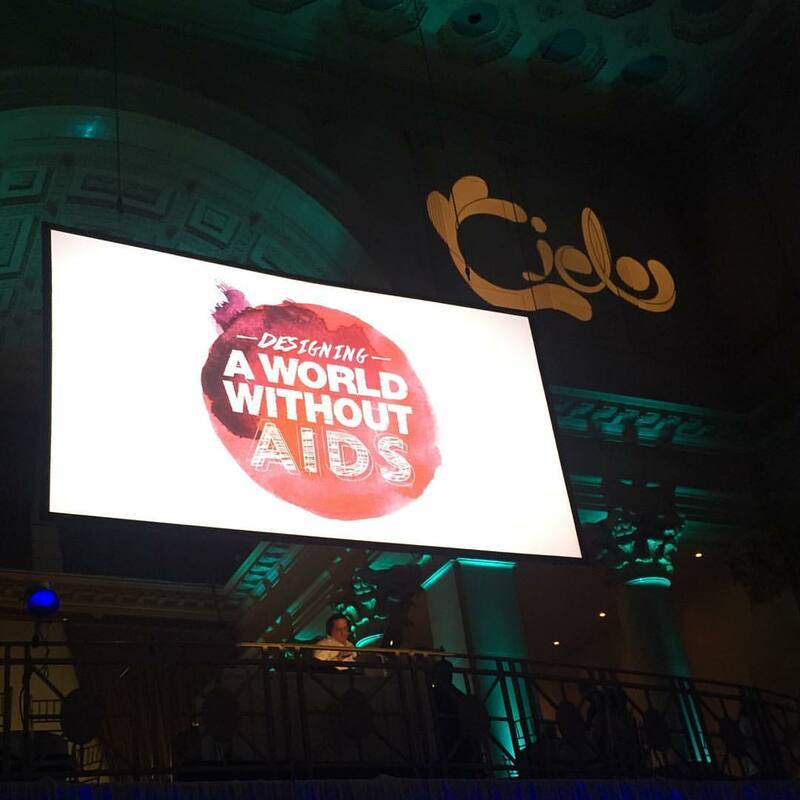 3L Communiqué (3LC) was recruited by Arcos Communications to assist in the production of the Latino Commission on Aids annual fundraising event, the 2016 and 2017 Cielo Gala: Designing a World Without Aids at Cipriani Wall Street in the financial district of New York City. 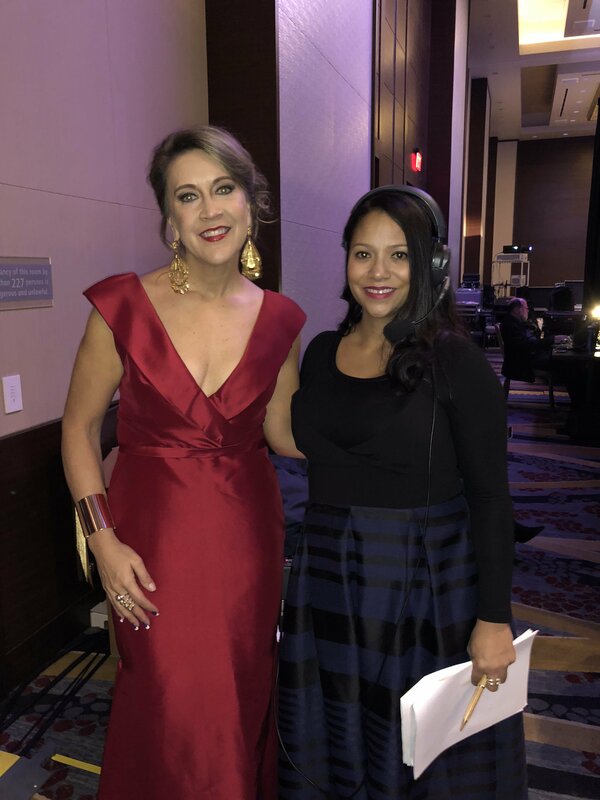 This is a special account for Zayda Rivera, who worked at Arcos Communications in the early days of her media career and assisted in the production of the Cielo Latino Gala at that time as well. 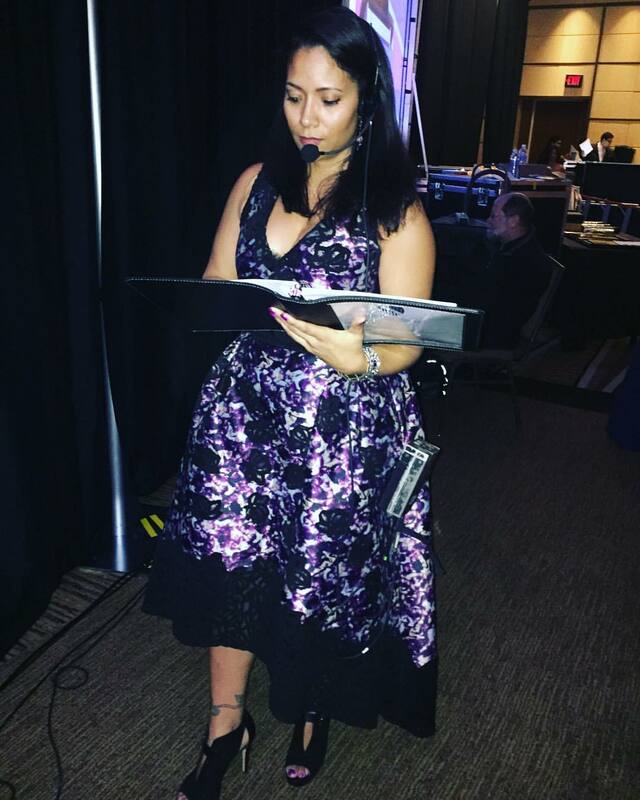 In 2016 and 2017, 3LC was the on-site event producer working to ensure the program ran smoothly and in a timely manner as well as managing the hosts, presenters, honorees, and entertainers throughout the show. 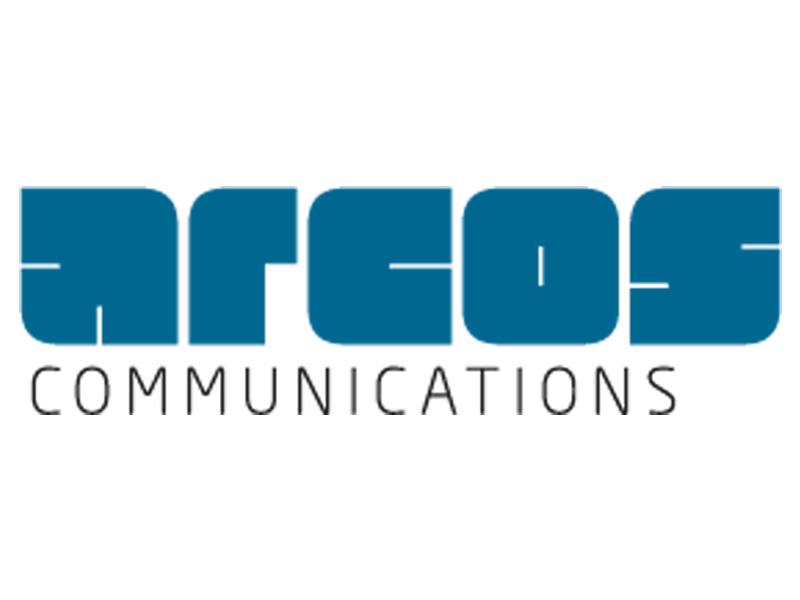 Next, 3LC will assist Arcos Communications in the production of the 2018 Cielo Gala. 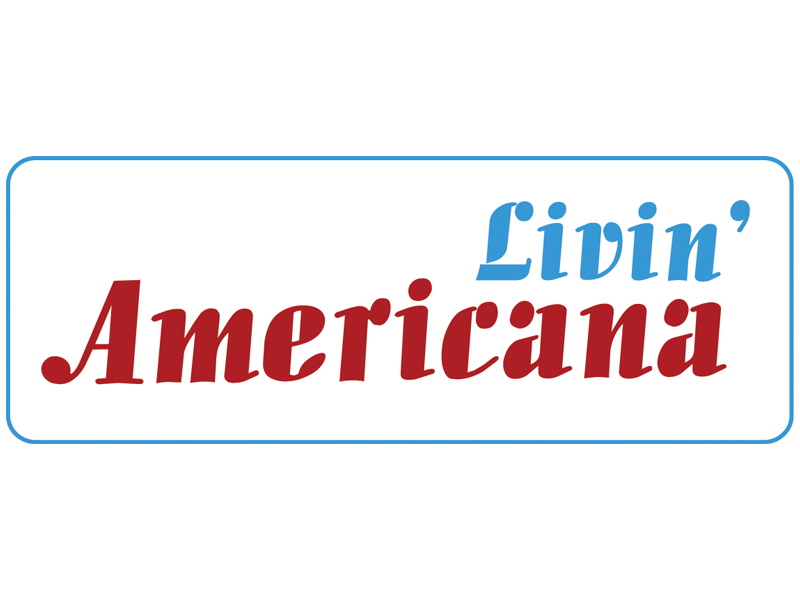 3L Communiqué (3LC) took the lead in planning the Livin’ Americana launch party in New York City in 2015. 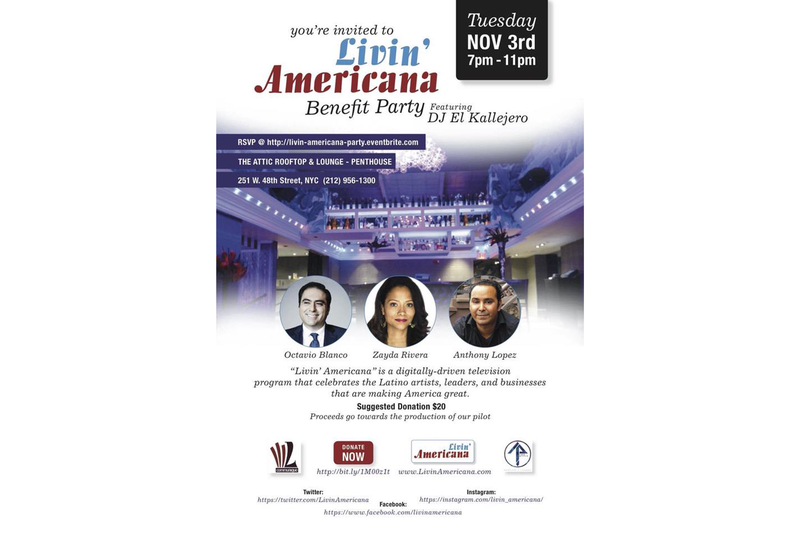 With only two weeks to plan, 3LC was able to secure an upscale venue in midtown Manhattan, The Attic Rooftop & Lounge, with a private room and drink specials for the sold out party aimed at raising funds for the post-production of Livin’ Americana. 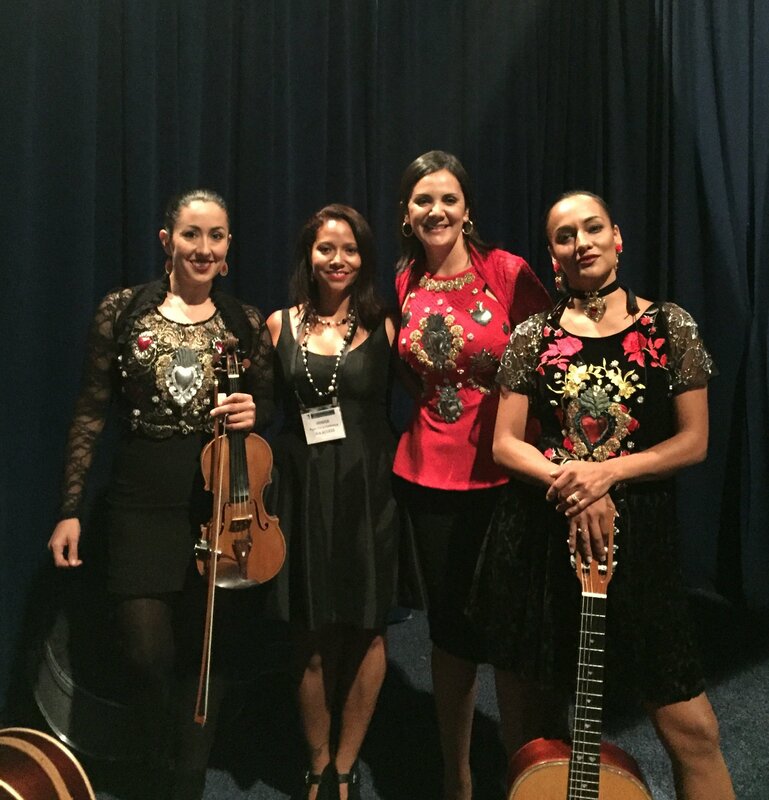 Zayda Rivera is also the host and executive producer of Livin’ Americana. 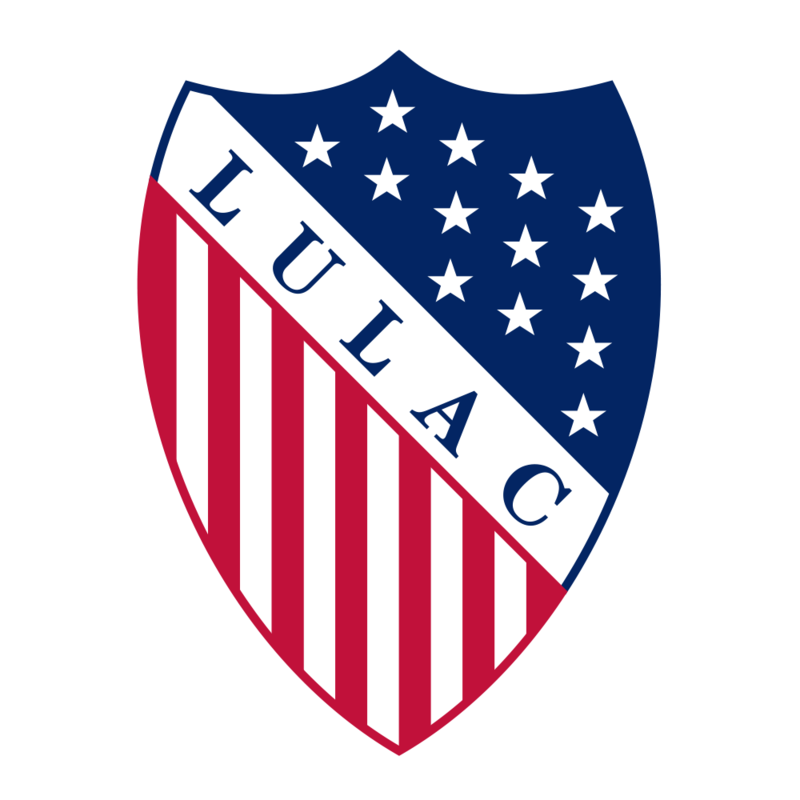 The League of United Latin American Citizens (LULAC) is the largest and oldest Hispanic organization in the United States. 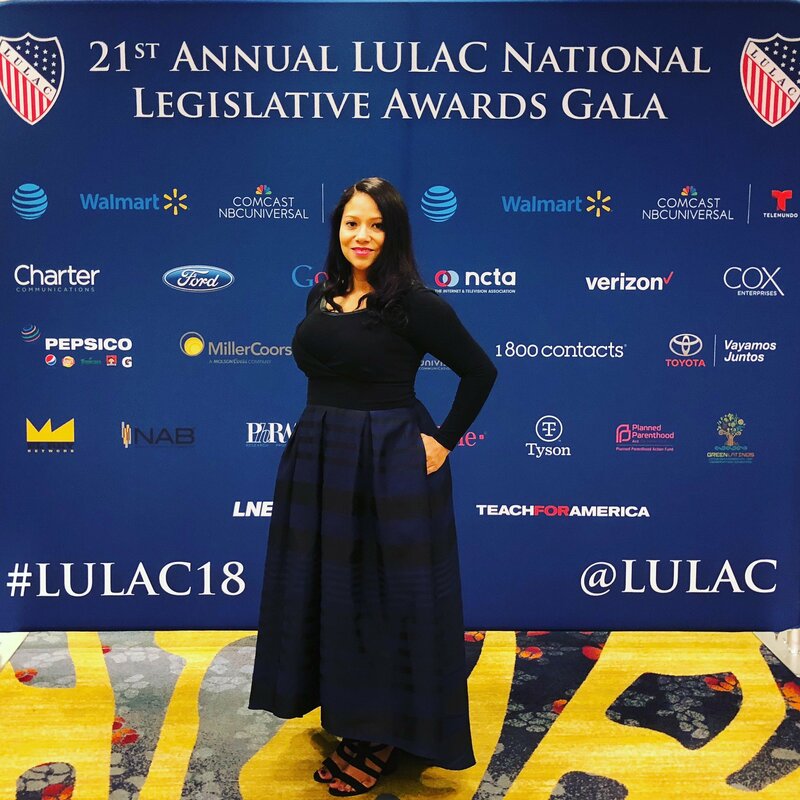 For the past two years, 3LC has successfully co-produced LULAC's National Legislative Awards Gala, attended by over 1,000 guests annually. 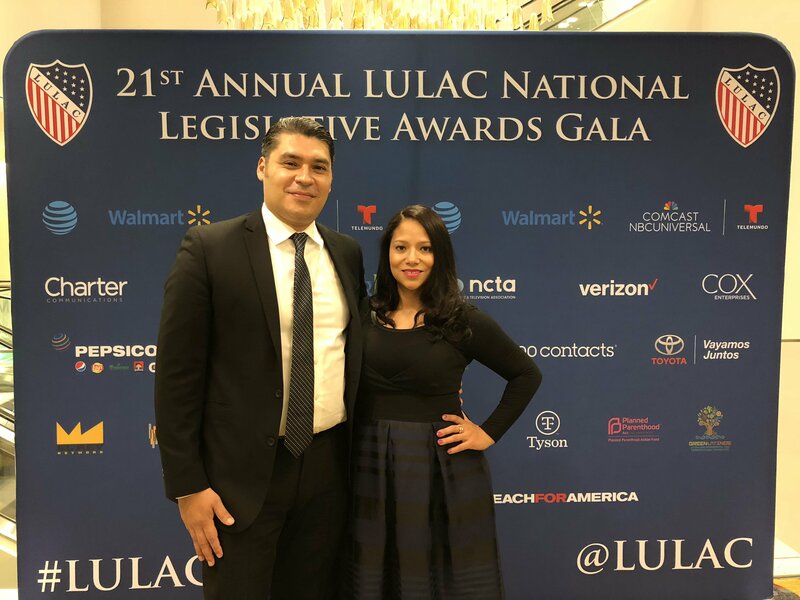 By securing high-profile celebrity hosts to revising program logistics at the final hour in response to sudden organizational changes, 3LC has shown its commitment to ensuring the formal LULAC event goes off without a hitch. 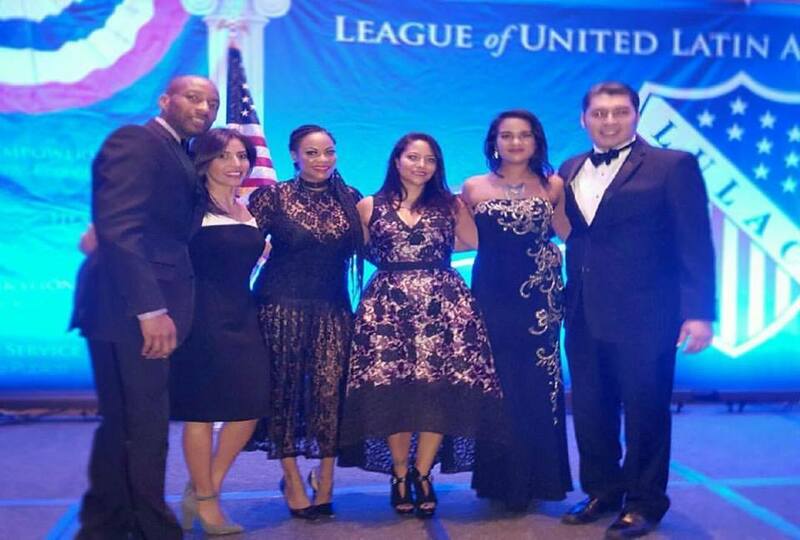 3LC is honored to continue the relationship with LULAC for years to come. 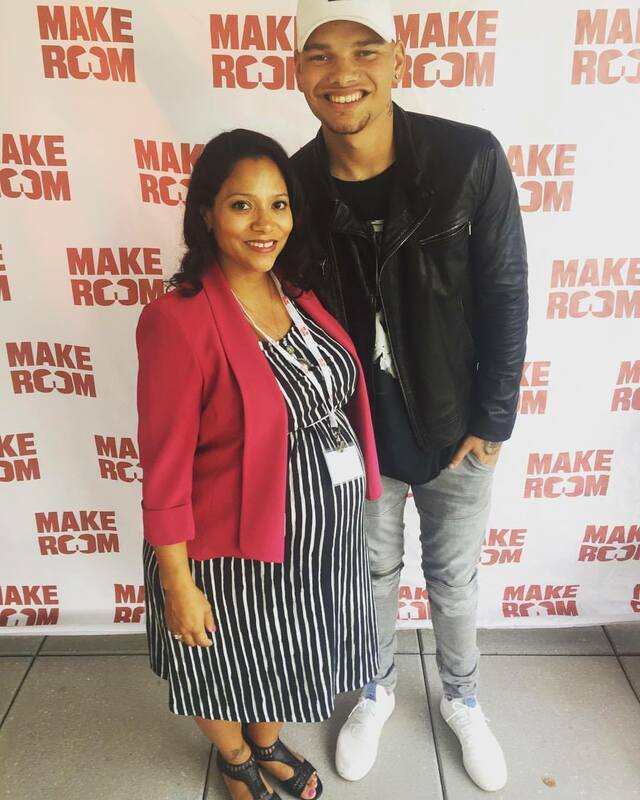 In 2017, 3L Communiqué (3LC) created media opportunities and social media content to raise awareness of Make Room, the organization’s partnership with country music star, Kane Brown, and National Month for Renters. 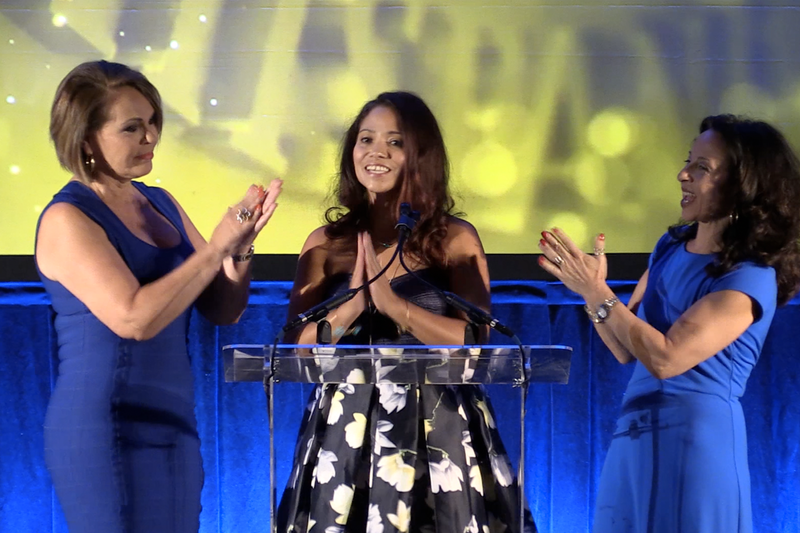 From July through November, 3LC garnered 46 media placements, totaling nearly 800 million media impressions for Make Room, and 32,000 views on the organization’s Facebook page. 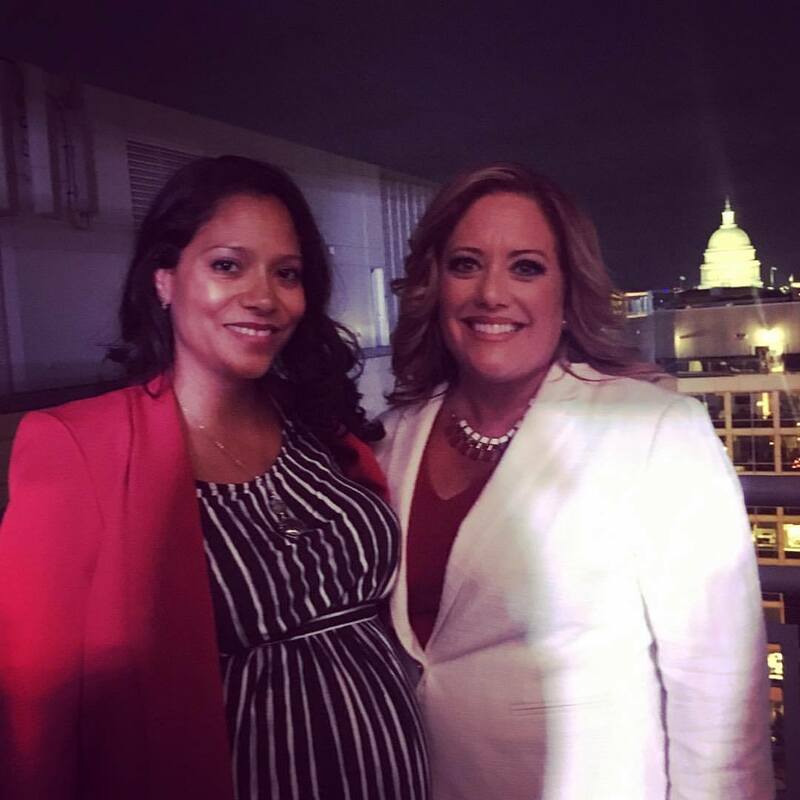 The success of that campaign gave Make Room the confidence to secure 3LC services again for the following year with a focus on creating media opportunities for Make Room president and CEO, Ali Solis. 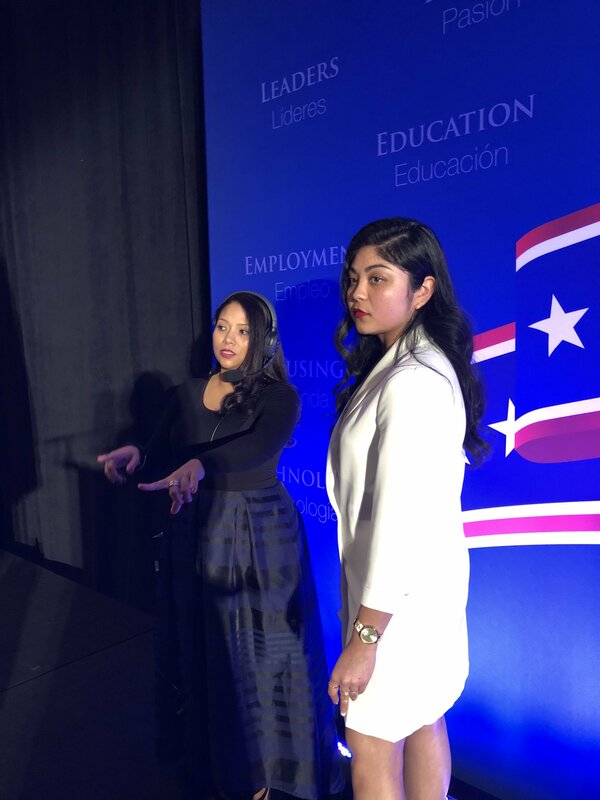 The Congressional Hispanic Caucus Institute (CHCI) provides leadership development programs and educational services to students and young emerging Latino leaders. 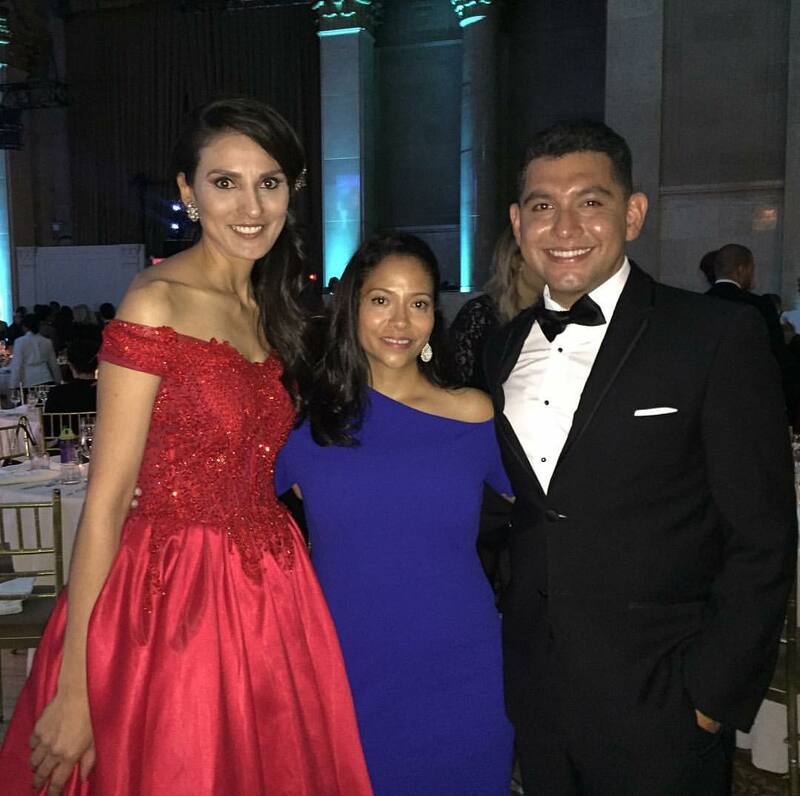 In 2015, 3LC assisted in securing actress Roselyn Sanchez as host of the CHCI 38th Annual Anniversary Awards Gala. 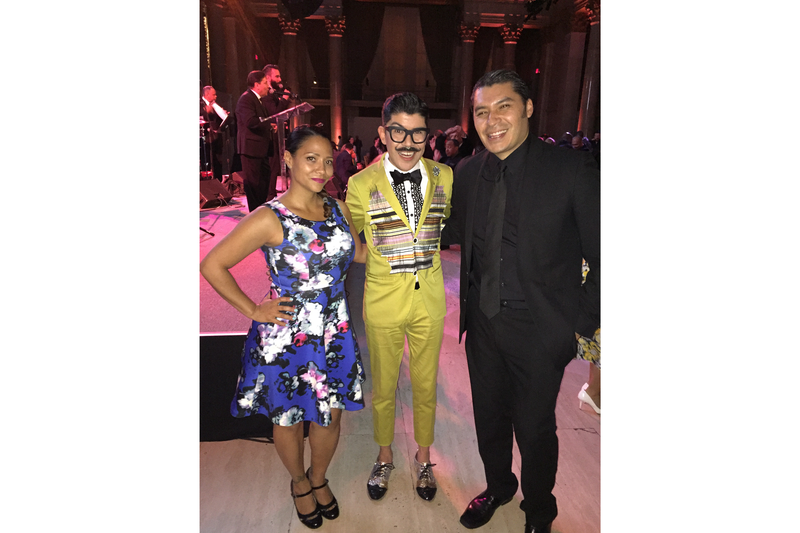 The following year, 3LC worked as stage producers for the gala, handling talent and ensuring a smooth run of show. Recap of Kane Brown's visit to Washington, DC on 9/12/17 to speak before Congress with Make Room about the rental housing crisis. 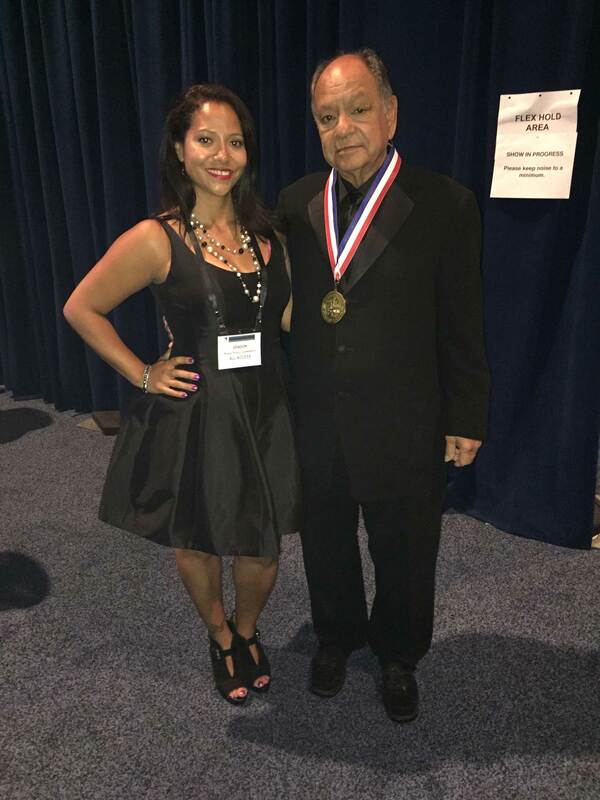 Video features Kane Brown's song, "Learning." 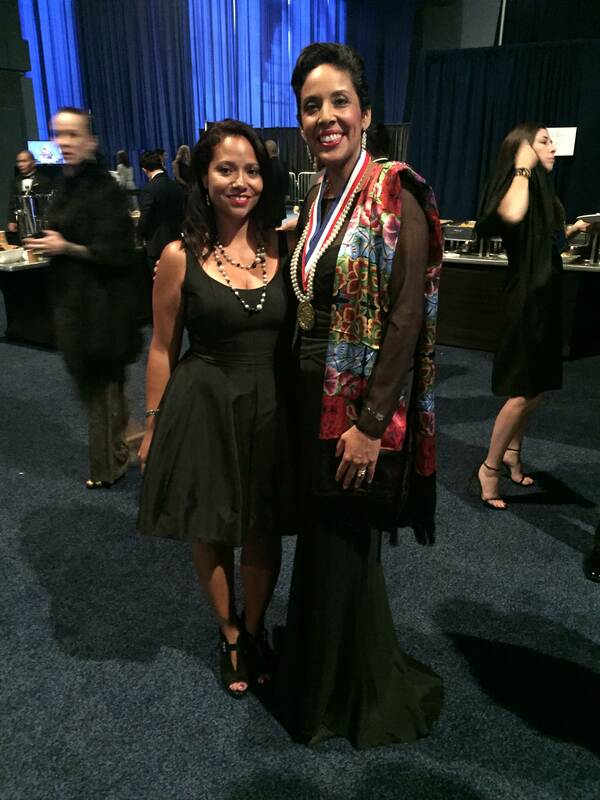 Hall of Fame and Honors Luncheon, Latinas Reception, El Barrio Benefit Concert, and Noche de Periodistas Journalism Awards Gala Ceremony -- at the 2016 NABJ/NAHJ Joint Convention, Washington, DC. A 3L Communiqué and Manteca Media production.